Anesthesia – Is It a Stressful Career? 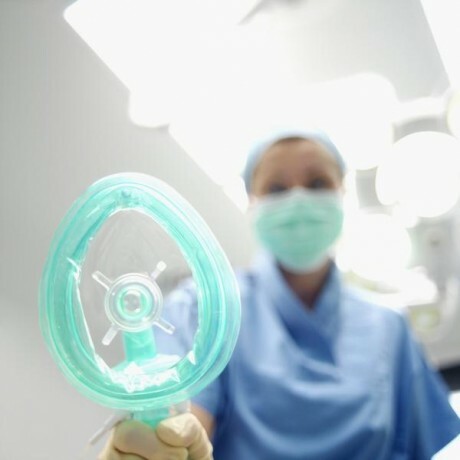 If you’re considering a career in anesthesia, you may want to think twice. Unless you’re a big fan of work environments that keep you on your toes, this career path may not be right for you because it can be quite stressful. So before you enroll in any nurse anesthetist courses, continue reading to learn more about what a career in anesthesia is all about and what you should expect so that you can make the best decision for your personality and job expectations. 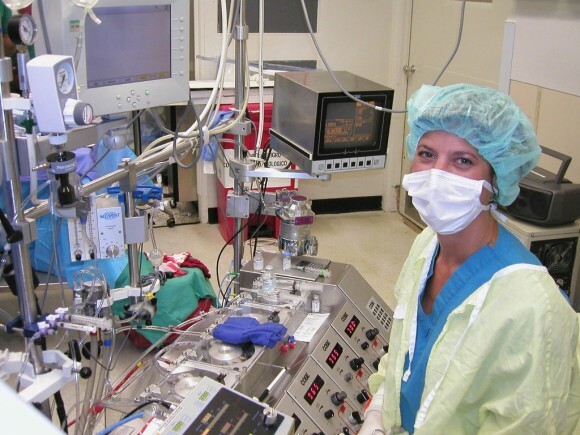 As a nurse anesthetist, you’ll work in one of the most stressful jobs in America. You need to have an extremely high tolerance for stress, you’ll be under a lot of time pressure, and you need to understand that you’ll also be dealing with a lot of responsibility. Even though the annual salary for a nurse anesthetist is six figures, you’ll definitely need to work for it. Typical job duties include administering anesthesia, monitoring the patient’s vital signs, and overseeing the patient’s recovery from the anesthesia. Those who want to get into a career as a nurse anesthetist need to be prepared to put in a lot of work hours every week. This will limit your time with family and friends, as well as any downtime that you can have for yourself, so you really need to be committed to your career before you dive into it. About 1/3 of anesthesiologists will be required to work at least 60 hours per week. This means that you would need to wake up early in the morning, get yourself going, head off to work, and expect to work even on limited amounts of sleep. Remaining calm, clear, focused, and alert can be difficult, especially when you are dealing with 10-12 hour days for up to five days each week. And you also need to factor in nights and weekends, too. Another stressful aspect of this job is the fact that you will need to be outgoing enough to build a rapport with a variety of patients, including those who may be extremely anxious or frightened about an upcoming surgery. But you won’t have long to establish a connection with the patient because you will only have a few minutes to conduct a short interview before the surgery, and you will also have limited interaction after the procedure is complete. Therefore, you need to be able to read people quickly and interact with them in an efficient and calm manner, and this can be stressful. If you do decide this high-energy and extremely important job position is right for you, make sure that you get the right education through schools like Valley Anesthesia. This is the best way to prepare yourself for the exciting career that awaits you, and the best way to learn how to cope with the stress that will inevitably hit once you start working.